The Huffington Post reported this week that Ms. Walters spoke about her experience with Transcendental Meditation during a recent appearance on ABC’s The View. Finding zen in the media spotlight might not be easy, but this summer Barbara Walters set out to achieve it through meditation. 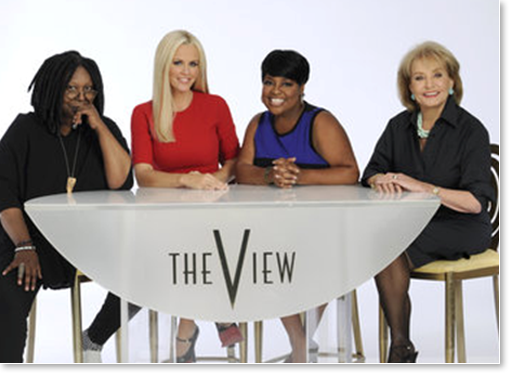 Walters explained her decision to take up the practice — including adopting a mantra — to co-hosts Sherri Shepherd, Whoopi Goldberg and Jenny McCarthy on Monday’s season premiere of The View. The View co-host isn’t the first celebrity to discover the benefits of meditation. 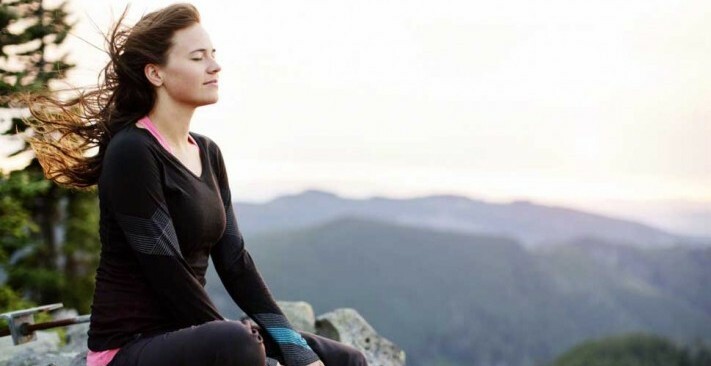 Oprah Winfrey, Russell Brand and David Lynch all have praised the positive effects of Transcendental Meditation, a type of meditation known for reducing stress and improving overall well-being. Media tycoon Rupert Murdoch also spoke out about taking up TM recently after multiple recommendations. Research has linked TM with a number of physical and mental health benefits, including increased focus and creativity. The practice has also been linked to improved academic performance, reduced anxiety and lower blood pressure.